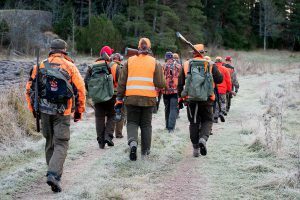 In the central parts of Sweden we can arrange a fantastic combination hunt where we both will have lots of action beautiful surroundings and staying in a beautiful lake house. We are only 2h drive by car from Stockholm Airport. Transportation with a helicopter from the Airport to the site can be arranged. Five night`s full board accommodation in the Ice hotel, all inclusive, drinks, food, activites etc. Four days of high – quality hunts for moose. Assistant – guides and translator for hunters all days. Hunting license and insurance mandatory. Gun rental, all ammunition andVisa application thru Swedish lawyer. 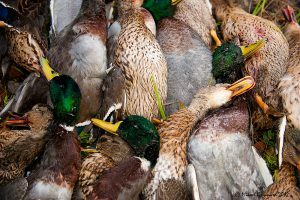 Huntamore 2016 lifted in the water and its passing birds we are shooting in the morning, and in the evening. Normal hunt 200-400 ( no limit) 21 Aug – 31 Dec.